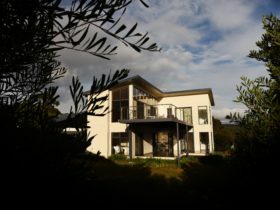 Tidal Waters Resort St Helens, surrounded by three hectares of scenic lagoons and gardens, boasts the definitive Tasmanian East Coast waterfront setting. 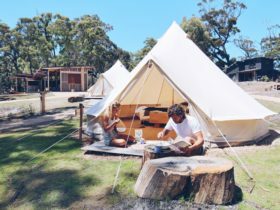 Conveniently located in the seaside town of St Helens, Tidal Waters Resort is your getaway to world class destination Bay of Fires, recognised by international travel authority Lonely Planet as the “must see destination of 2009”. 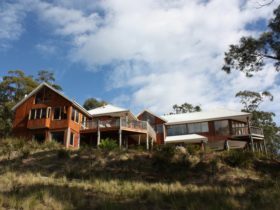 Bay of Fires and beautiful Binalong Bay are just 15 minutes away. The resort features guest rooms on two floors, each with ensuite bathroom and private balcony highlighting exquisite garden or water views. Our Water View Rooms overlook Georges Bay and offer the added luxury of your own private spa. Our restaurant offers an ‘a la carte’ menu, with an emphasis on fresh, local seafood and the finest Tasmanian produce in the region. 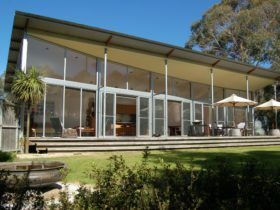 Sit out on the deck with a coffee or glass of your favourite wine and watch the sunset over beautiful Georges Bay. 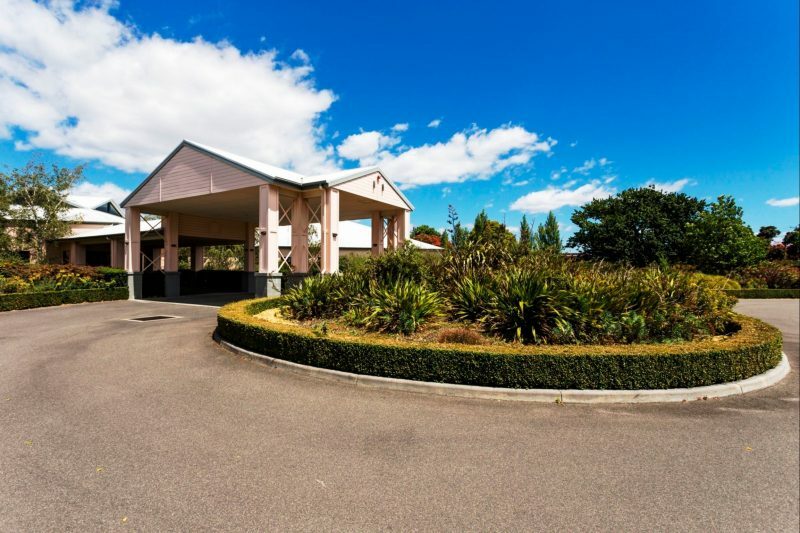 Enjoy your stay with complimentary DVD hire, comfortable fire side lounges and heated pool area. 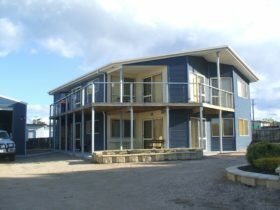 Tidal Waters Resort St Helens is the perfect place to stay next time you visit the Bay of Fires and the rest of East Coast Tasmania. Tidal Waters Resort guest rooms are elegantly appointed with your absolute comfort in mind. You are invited to experience the ultimate in Bay of Fires indulgence by upgrading to the luxuriously finished King Spa room. Unwind in your own private spa and renew your spirits with breathtaking views of Georges Bay. Perfect for the ultimate romantic escape or refreshing weekend retreat. 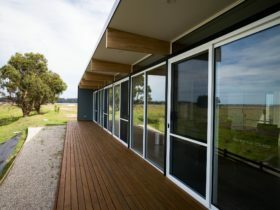 The Standard Rooms have two double beds and ensuite facilities. They overlook the garden and pool area. The King Spa Rooms have a king sized bed and a spa bath in the corner of the room for your convenience.